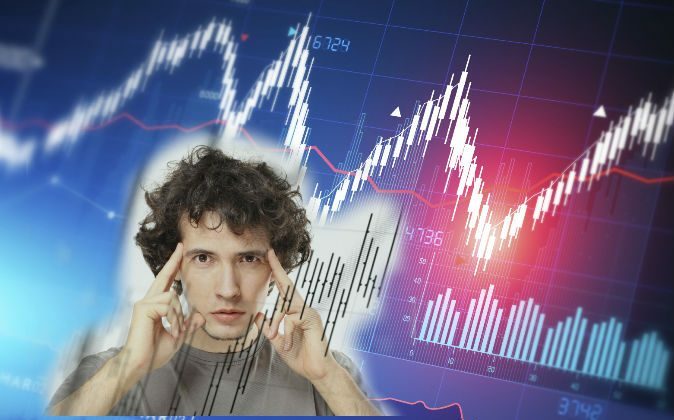 Experiment: Can Remote Viewing or Dreaming Predict Stock Market Prices? A crowdfunding campaign is underway for an unusual experiment to be conducted by University of Colorado–Boulder engineering professor Garret Moddel, Dr. Julia Mossbridge of Northwestern University’s psychology department, and an unnamed financial services analyst. They will compare and contrast different methods of stock-market prediction—including remote viewing and precognitive dreaming. Professor Moddel’s students have seemingly been able to predict stock market changes. By drawing similar pictures, Professor Moddel’s students have seemingly been able to predict stock market changes, an ability he hopes to explore further with this study. More investigation is needed to ensure the successful results are above what one would expect according to chance. The United States government has taken remote viewing seriously, with U.S. intelligence developing remote viewing training programs. Though the immediate aim of the experiment is to produce reliable guesses about the market shifts over 120 days, the long-term application the project has in view is to help prepare for unfortunate events. The project’s financing goal is $50,000. To contribute, go to the Experiment.com webpage linked here.